The right way to sell the product / service is depends on what you’re going to sell in online. But how, exactly do sales in online differ across industries? 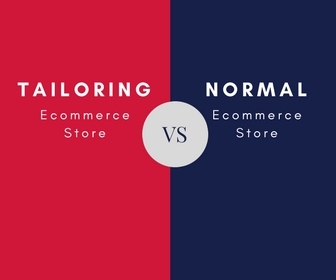 What does tailoring ecommerce store do differently than ecommerce store? Is it the same process for both ? Tailoring business operations more than normal ecommerce business operations. Even normal appointment booking website is not enought to engage your audience in online. This is must always to know & wanted to know findout what customer needs. Currently, audience always believed in the importance of customization in tailoring requirements, letting your customers build to suit their own approach. 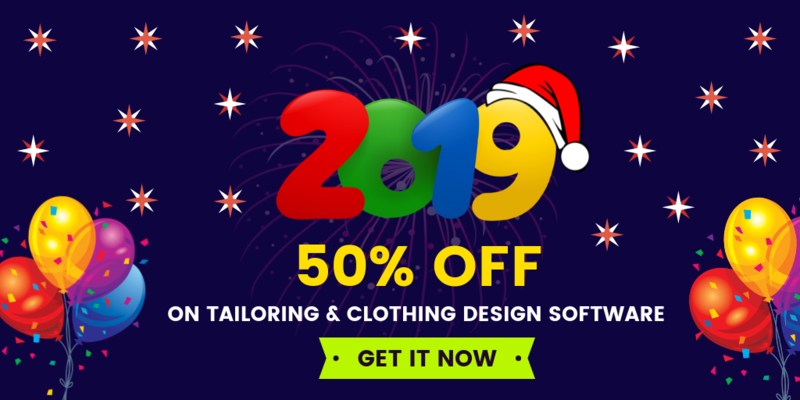 Hope, you are seeking the options to build your own store with bespoke, custom clothes customization ? Listing the products after AutoCAD designer works finished because we believe your product worth speaks to customers more than content. Showcasing your inventory products with realistic 3D or 360 degree rotational view equal to product video. You can feel that how the product suits to you either to be fit or not in 3D rotational view. 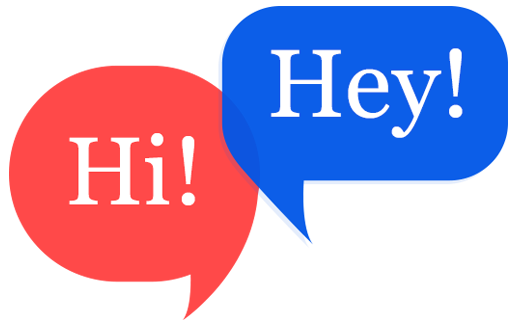 Try a free demo to check customer conversion factors.